This article is about the guest star. 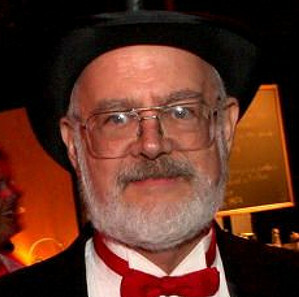 For the character, see Dr. Demento (character). Barret Eugene "Barry" Hansen (born April 2, 1941), better known as Dr. Demento, is an American radio broadcaster and record collector. He voiced himself in the season 6 episode "Sideshow Bob Roberts".